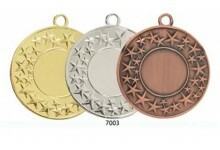 Very Popular Star range medal, can add your club logo centre and choice of ribbon or box. 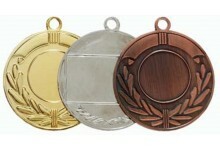 ..
Garland range medal, can add your club logo centre and choice of ribbon. .. 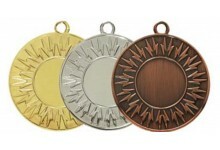 Flash range medal, can add your club logo centre and choice of ribbon or box. .. 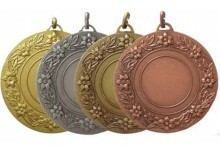 Bright range medal, can add your club logo centre and choice of ribbon . 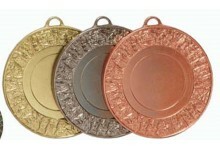 ..
Flowered range medal, can add your club logo centre and choice of ribbon. ..